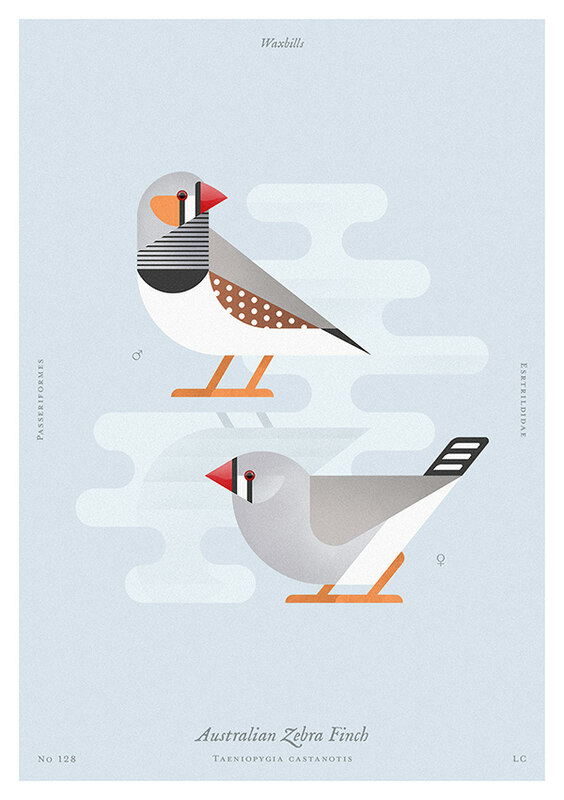 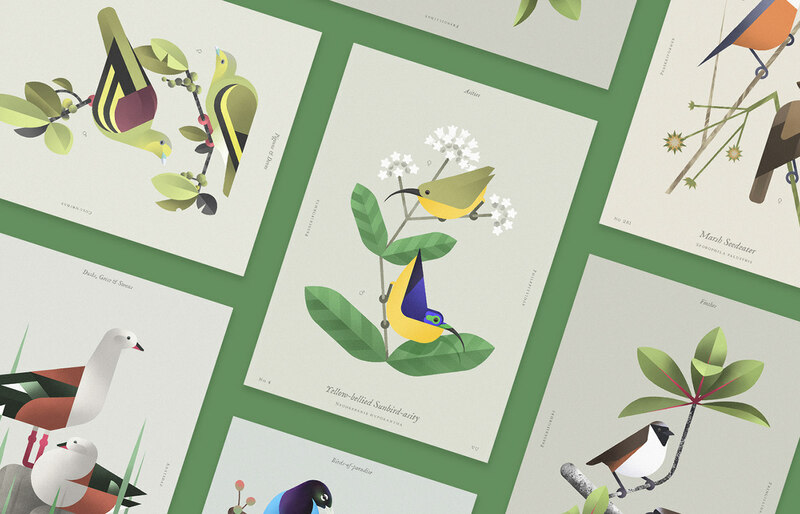 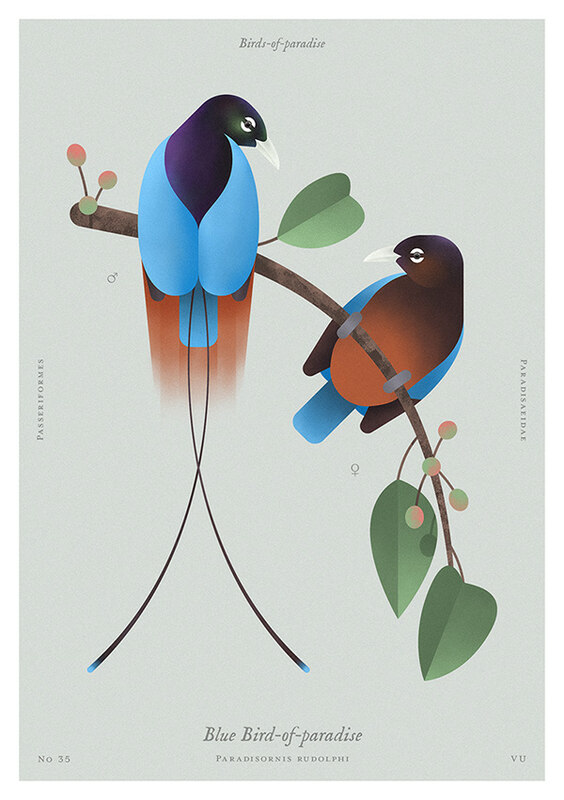 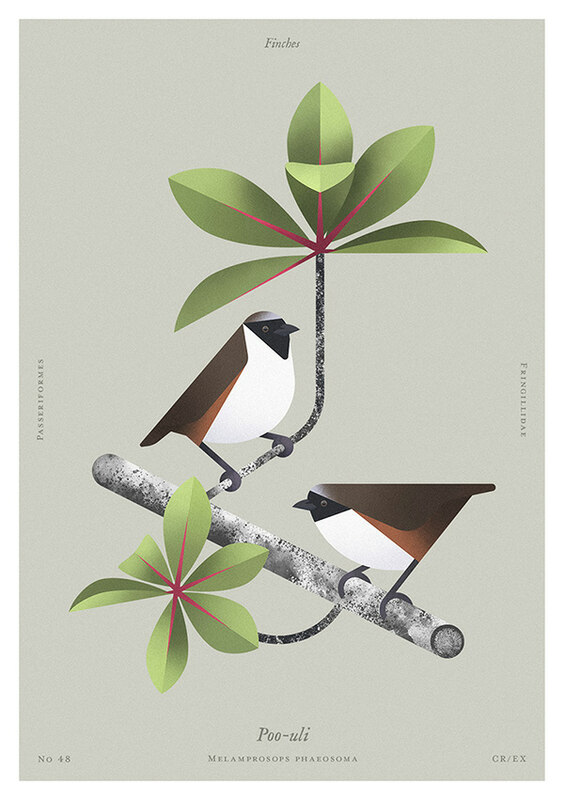 Illustrations inspired by old natural history books and antique prints of birds and plants. 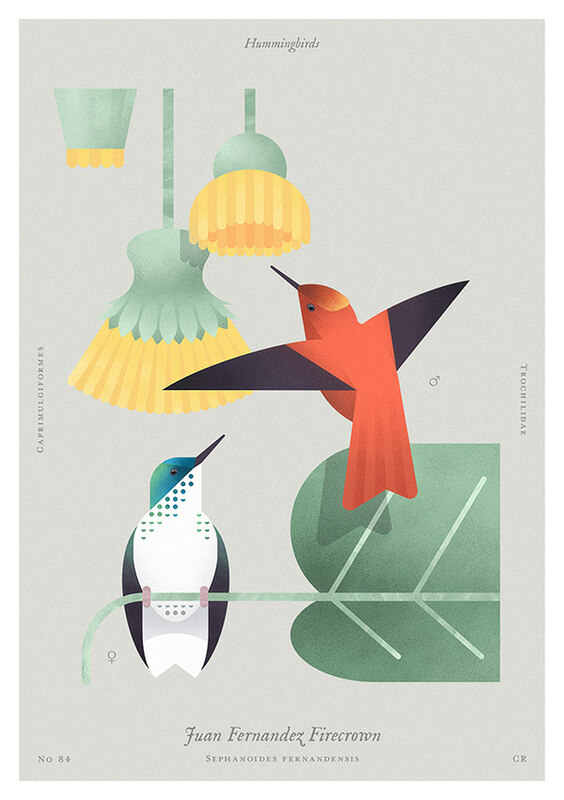 I love simplicity and geometric shapes but at the same time I wanted to show the delicacy of living creatures and their subtle dynamics. 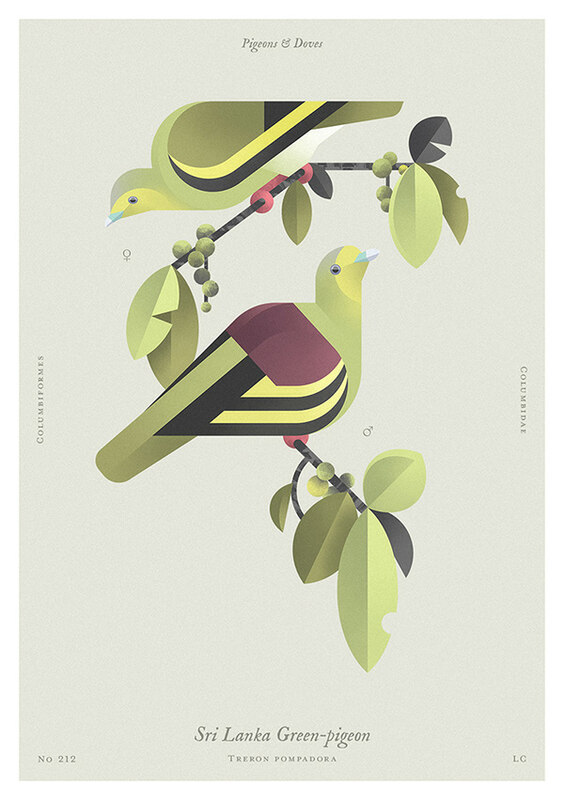 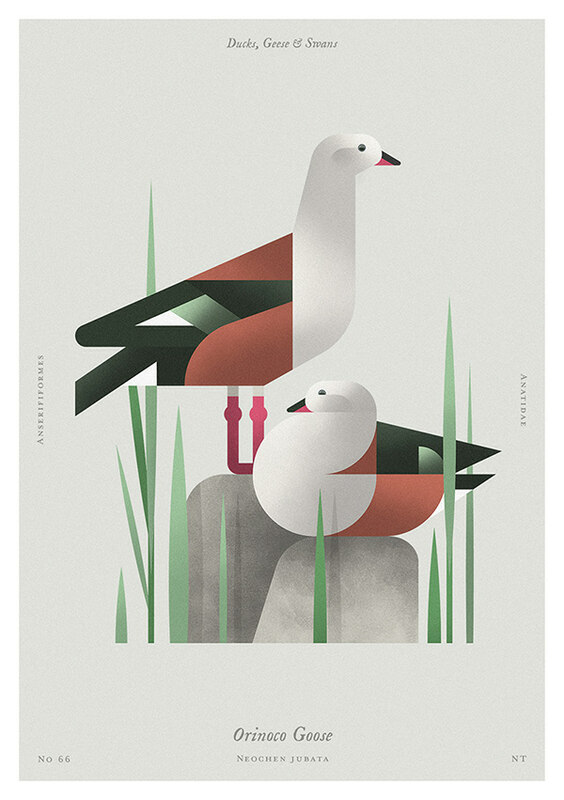 I try to look at the classic nature illustrations in a new way. 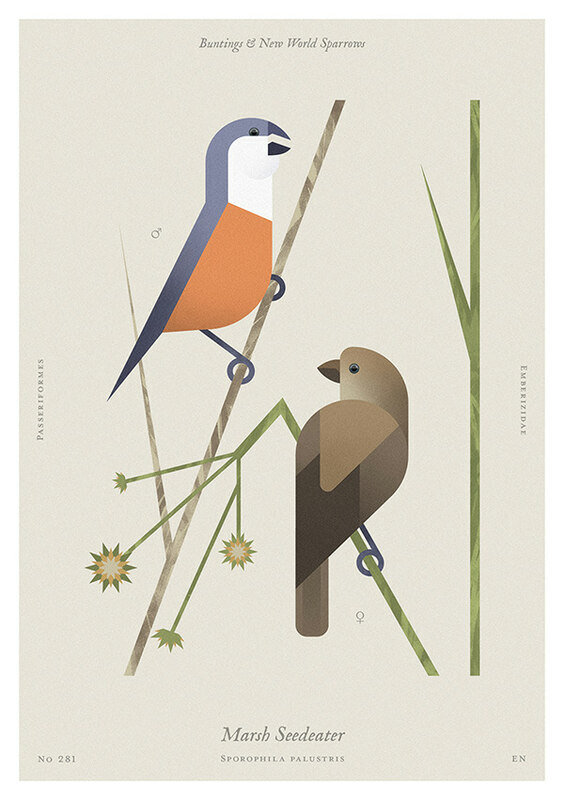 This is my tribute to old explorers and natural history artists. 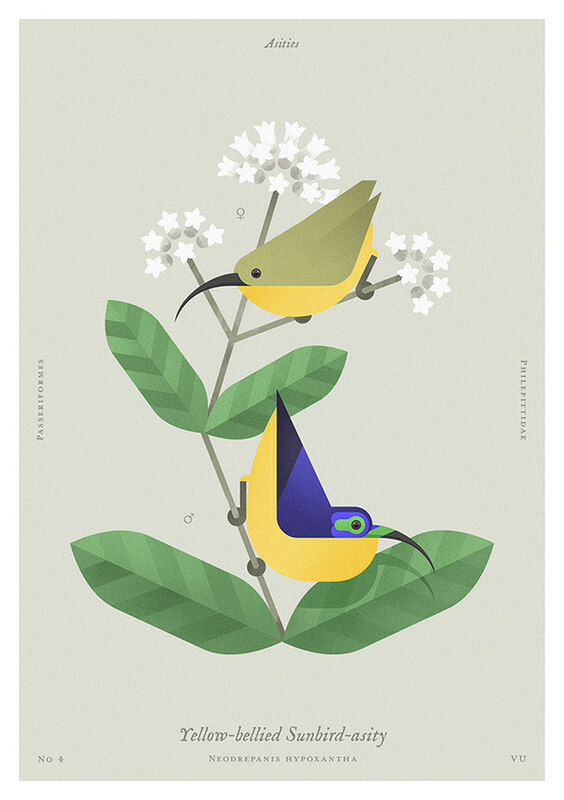 Now, you can buy bird prints on my Etsy shop!